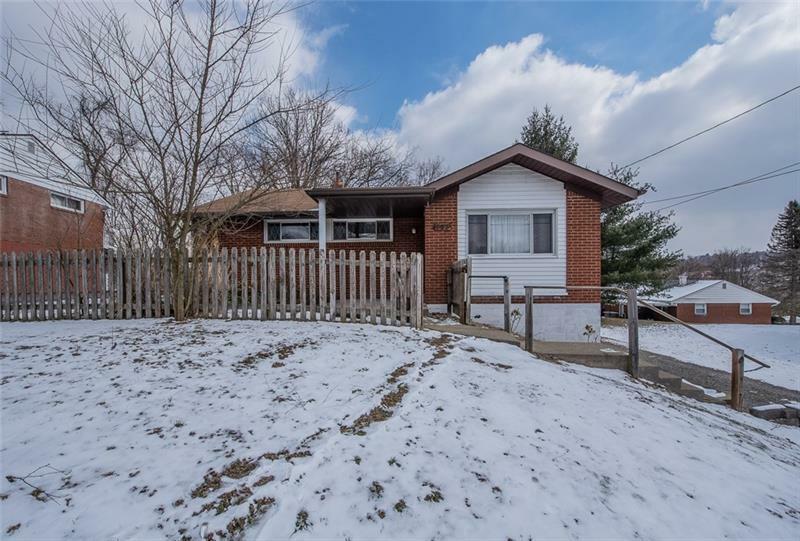 This cozy three bedroom ranch in Wilkins Township in nestled on a quiet street that but still close to major roadways, shopping, entertaining and more! 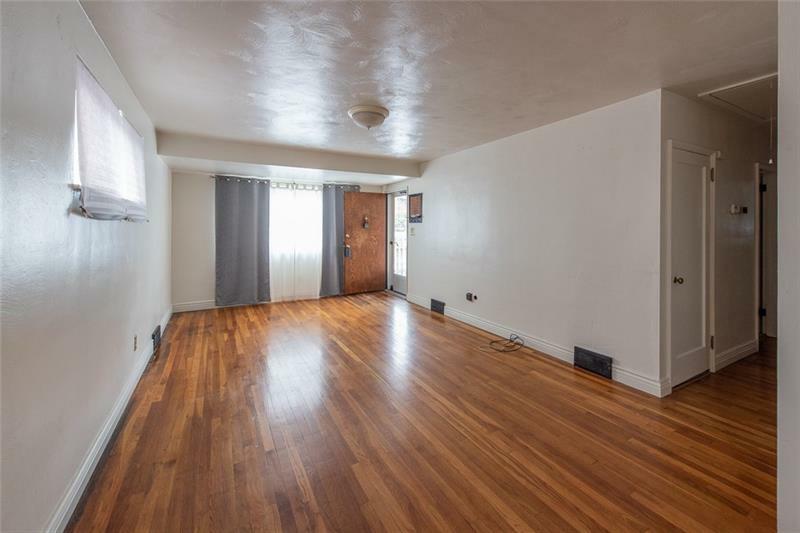 Hardwood floors welcome you as you walk into the living room and dining area. The first floor also has three bedrooms and a full bathroom. The kitchen offers all appliances. 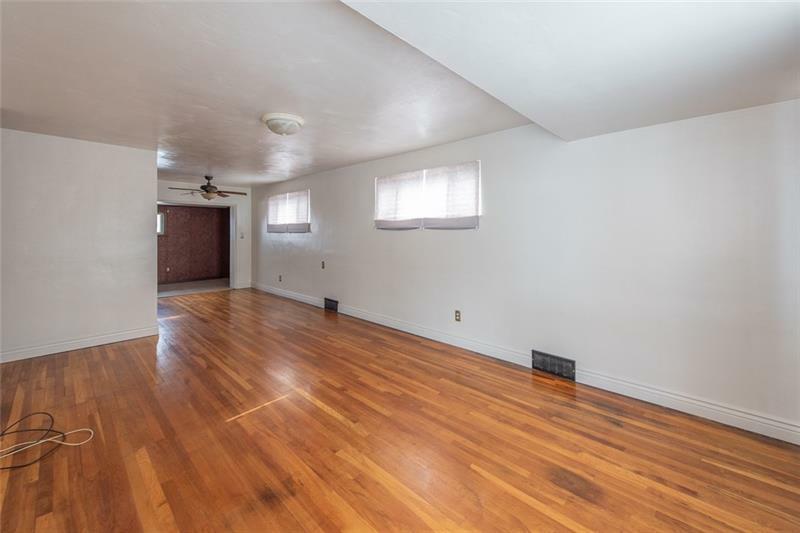 There is a bonus room off the kitchen and dining that leads to the covered back deck and partially fenced-in back yard. 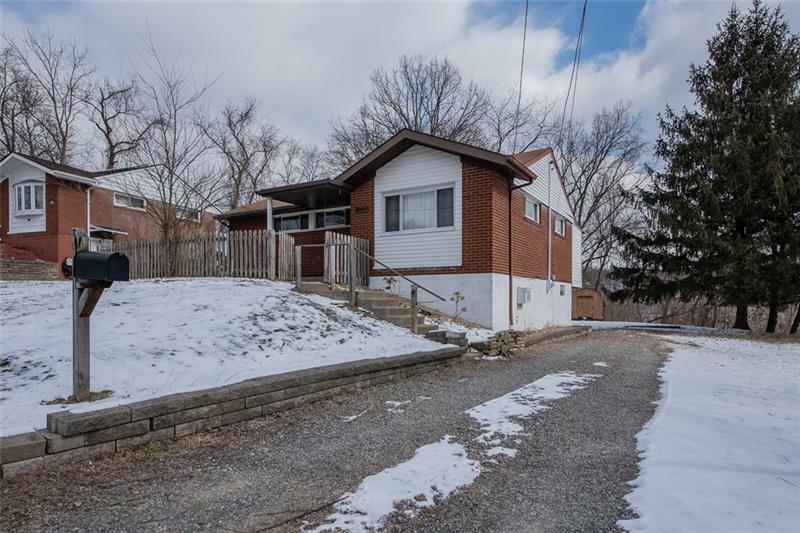 The full, carpeted basement includes a full bathroom, laundry room and access to the 1 car integral garage. This brick ranch is a must-see!